A 36-year-old holistic chiropractor, Dr. Justin Bohn, was found dead from a gunshot wound alongside his young son and daughter, who had also been shot. (We previously posted ages from local news source, but they say those ages might not be accurate- they were young.) 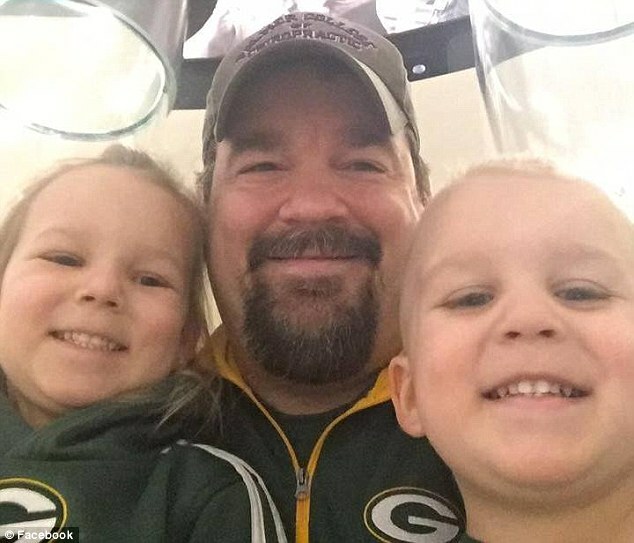 His wife, Dr. Amanda Bohn, also reported to be a chiropractor, was not at their Wisconsin Rapids home at the time, and currently we aren’t sure where she was during the shooting. 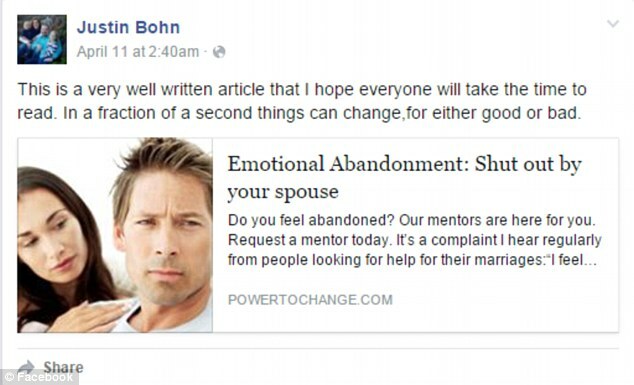 Bohn allegedly sent his brother a “goodbye” email to his family shortly before he and his children were found dead, but there are no witnesses to him sending the email. While his motive is currently unknown, the Facebook post right before his death seemed to insinuate something. But, again at the time of publishing, no one can conform if he made the post. Police were called to the home at 3 am after Bohn’s brother received the “goodbye” email. There were weapons found inside the home and there was a strong smell of natural gas. Jennie Schott, a former co worker, stated: “Justin Bohn was not only a coworker but family to each and every one of us.” She also said that he was a great man and one who was always willing to help. What a tragedy, he will be missed by many in his community it seems. 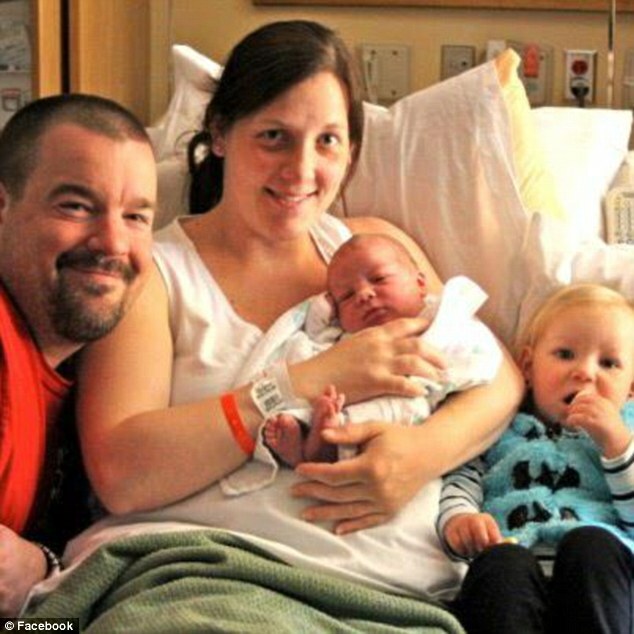 Our heart goes out to Dr. Bohn as she mourns the death of her husband and children. We’ve lost 30 some doctors, mostly holistic, in mysterious deaths in less than a year. You can read their timeline here. Our heart goes out to all their surviving families and loved ones. Stay up to date on all these stories with our newsletter, here. You can donate to the GoFundMe Account here where they go into more detail.